Tasting Note: Deep plum hues with light garnet tinges. 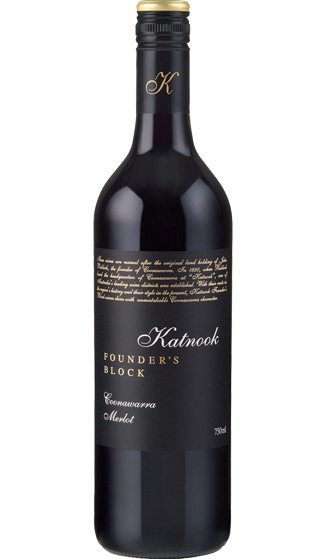 Lifted plum aromas with hints of red berries, earthy spice and subtle sweet oak. Medium weight, displaying varietal characters of fresh plums and red berry fruits. The soft and smooth palate structure is enhanced by subtle oak spice and lively acid.